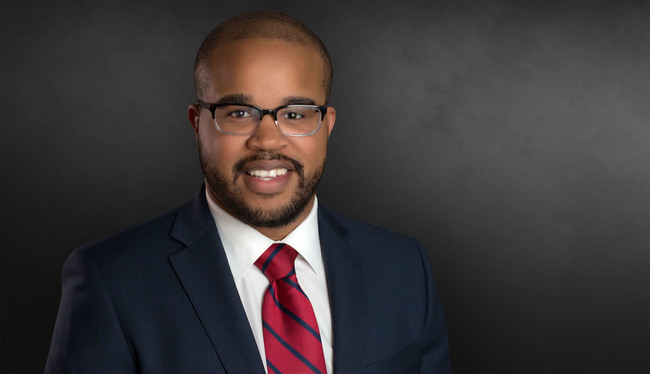 Kyle R. Jackson, Sr.’s practice focuses entirely in complex civil litigation. Particularly, Kyle has assisted in successfully litigating and resolving a number of cases in the areas of catastrophic personal injury, commercial litigation, premises liability, products liability and wrongful death. Currently representing well-known boating repair company in Plaintiff’s action to recover damages for breach of contract and trespass to chattels. Currently assisting in defense of a national funeral services provider in premises liability suit regarding allegations of serious injury stemming from fall from motor vehicle. Currently assisting in defense of global leader in the beverage industry against personal injury claims stemming from tractor-trailer collision. Assisted in defense of housing complex against multi-million dollar wrongful death, negligent security claims. Assisted in defense of major Florida utility provider against multi-million dollar, catastrophic injury claims. Assisted in defense of night club and lounge against six-figure, catastrophic injury, negligent security case. Assisted in defense of bar and lounge against six-figure, wrongful death, negligent security case.